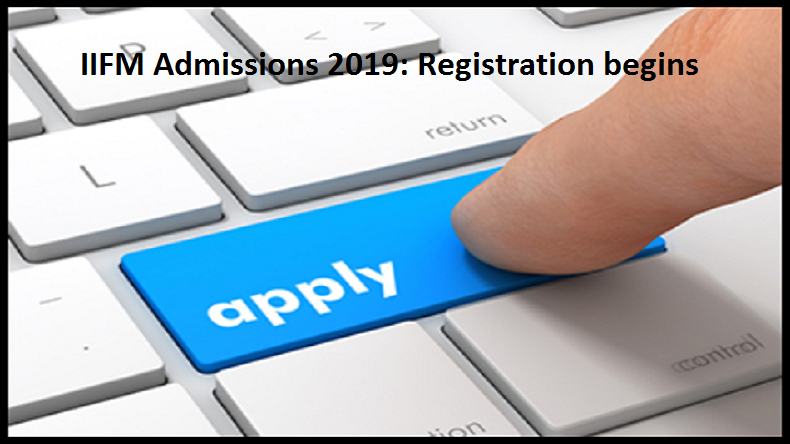 IIFM Registration 2019: The Indian Institute of Forest Management has activated the window for online registrations for the next session of admissions through its official website – iifm.ac.in. The candidates who are willing and interested to apply for the same can check the details of the registration on the official website of IIFM. Candidates must note that the last date for closure of the application process through the official website has been scheduled for February 20, 2019. The admissions are for the academic courses, Post Graduate Diploma in Forestry Management (PGDFM), and Post Graduate Diploma in Sustainability Management (PGDSM). Candidates can apply through the official website before the closure of the application process and before that, they need to check the eligibility criteria and other necessary details regarding the admissions of IIFM for 2019-20 session. Moreover, candidates must know that only those who have submitted applications for the CAT/ XAT examinations this year are eligible for applying to the following above mentioned programmes. Candidates willing to apply must have a bachelor’s degree in any discipline with at least 50% marks or equivalent from a recognised institution.